At Everlast Services, we understand that the presentation of your home is an important factor. 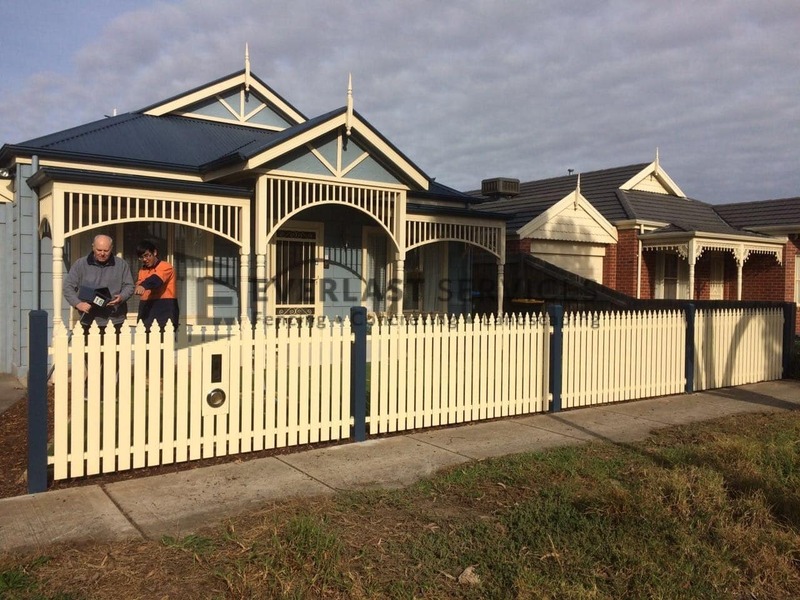 Many homeowners love the idea of surrounding their house with a steel picket fence, which is why we take such excellent pride in the design of ours. 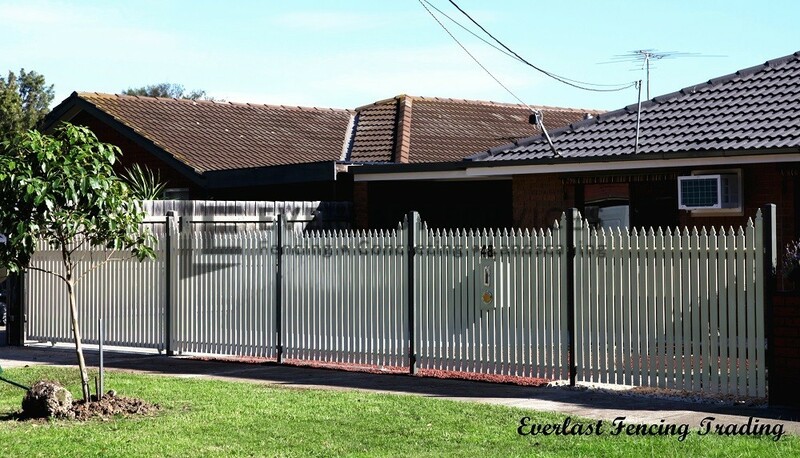 Not only do we offer the latest styles, we also take the necessary steps to ensure your Everlast metal picket fence is installed safely and securely. We can create a unique and polished look that is entirely individual to your property, as you become the envy of all your neighbours. Best of all, the fence will be tough, long lasting, low maintenance and can be created using a variety of materials. We create steel, metal and aluminium picket fences, all of which are completely modern in design and as durable as possible. 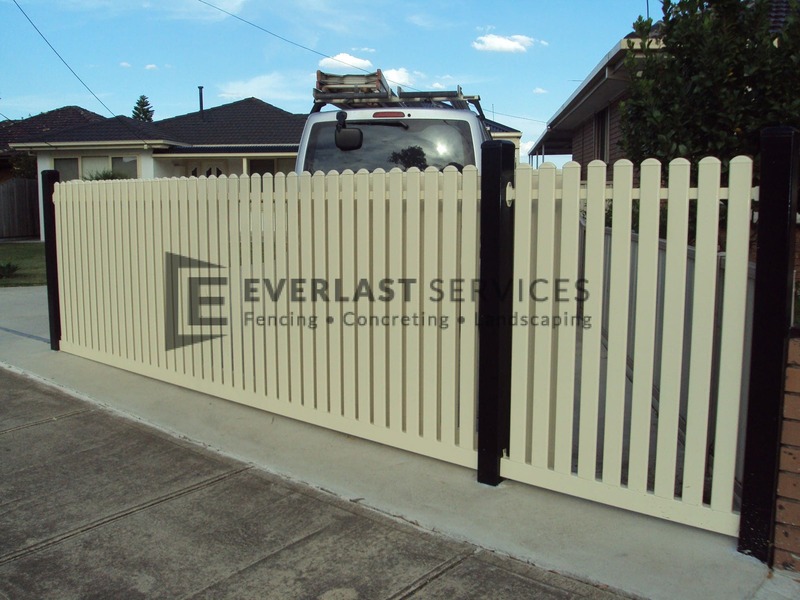 All of our fencing materials result in a timeless and quality picket fence that will leave you completely satisfied. 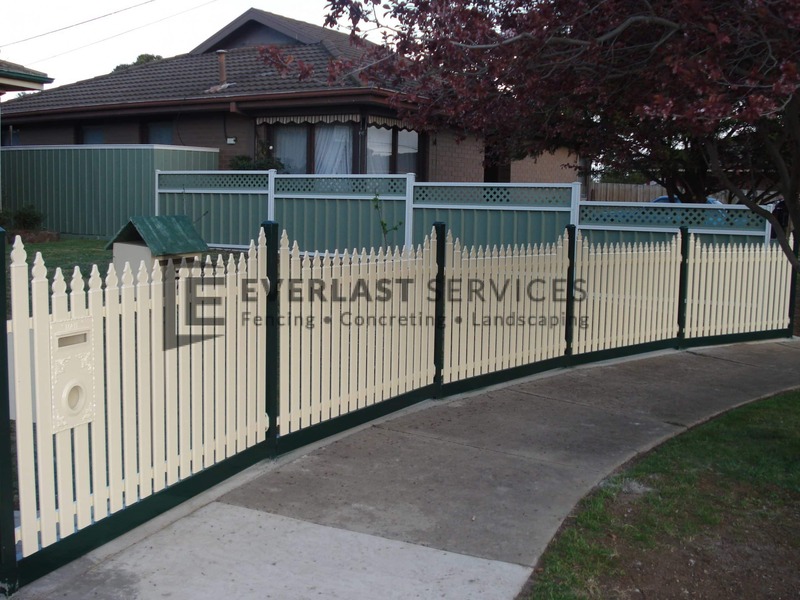 With over 20 years experience in residential fencing, we have the capacity to look after all your wants and needs. We know how important it is to have your home looking the way you desire, so we take this into account when designing the perfect fence for you. 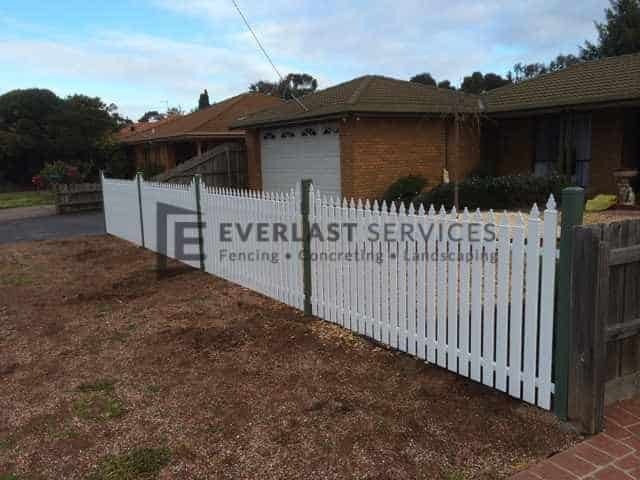 Why Use Everlast for Your Picket Fencing? Our number one priority is providing the highest standard of workmanship. We pride ourselves on customer satisfaction, so you can rest assured knowing we are putting 100% into your metal picket fence. 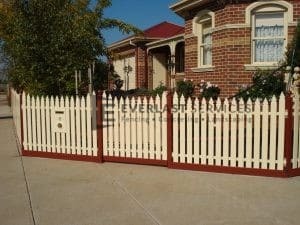 Modern picket fences are an instantly recognisable, timeless style. With over 20 years experience in this industry, we know all there is to know about the trends within it. 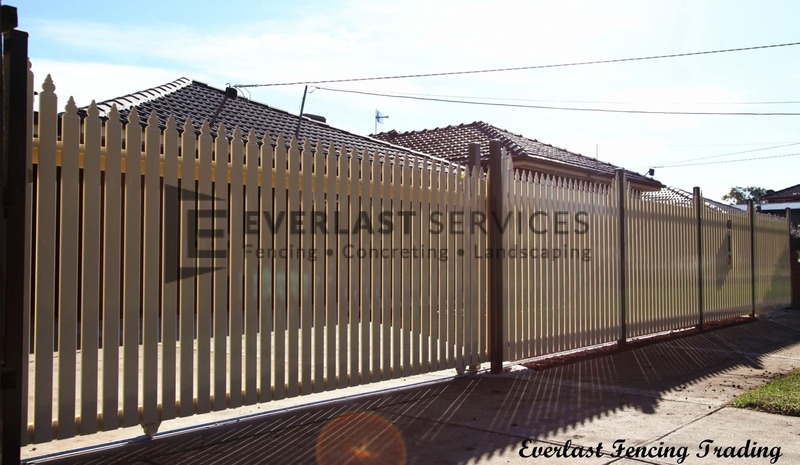 We can apply our expertise to your fence, which is guaranteed to leave your needs met. We all know that owning a house can result in a little natural wear and tear. Over the years, your fence may become broken or damaged due to a number of factors. 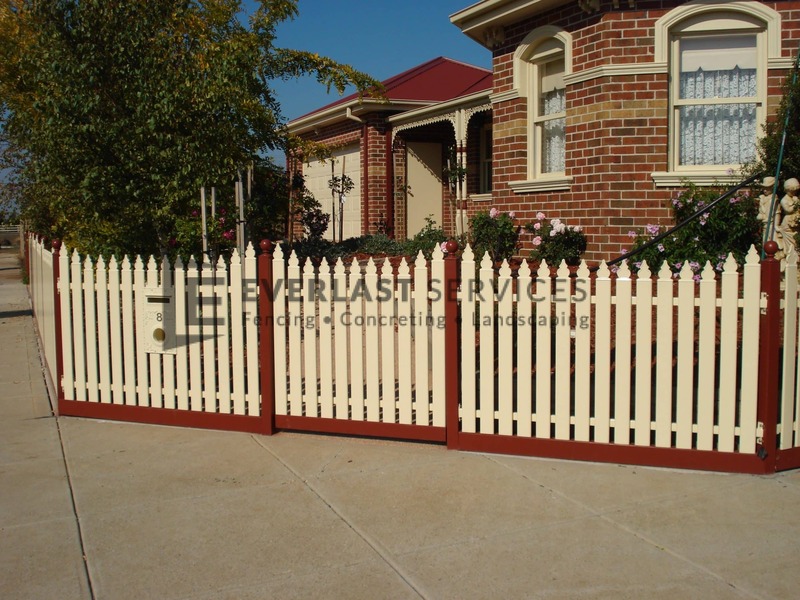 Steel picket fences can be easily replaced however, requiring little maintenance and low repair costs. Picket fences are an inexpensive way to add a classic touch to the exterior of your house. 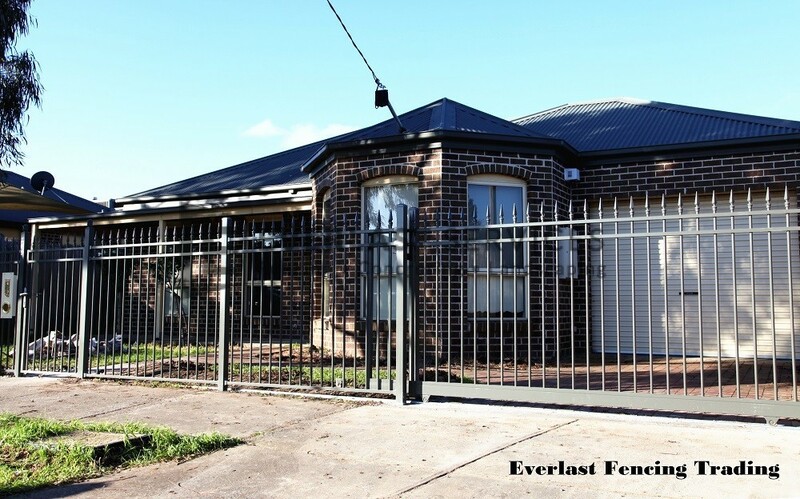 We are confident in our ability to provide fencing at an affordable price.